Papers cover Espoo bus drivers downing keys to protest a colleague's dismissal, another nuclear reactor delay and a huge cocaine bust involving Finns. Tabloid Ilta-Sanomat reports that dozens of bus drivers employed by Pohjolan Liikenne -- a subsidiary of the state-owned rail services provider VR -- will walk off the job on Thursday. As a result, some routes in southern Espoo will experience service disruptions. According to IS, the drivers are protesting the dismissal of a colleague for hitting a customer last week. Last Friday daily Helsingin Sanomat reported that the driver had tried to remove a customer traveling without a valid ticket in Espoo and allegedly punched him in the face in self-defence. Deputy shop steward Niko Lehtimäki said the work stoppage is the drivers' way of criticising the company’s personnel policies. ”The drivers have made some direct proposals to the firm’s management,” Lehtimäki said. Pohjolan Liikenne’s chief executive Heikki Alanko apologised for the trouble caused by the day-long strike. ”I’m surprised by staff representatives' demands that we reinstate an employee who assaulted a passenger,” Alanko added. Daily Turun Sanomat reports that the start of regular power production at Finland’s biggest nuclear reactor, Olkiluoto 3, may be pushed back yet again. 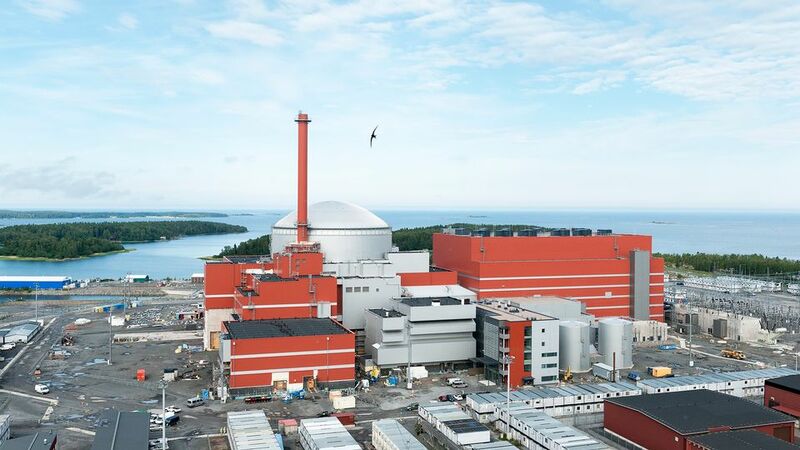 TVO – the owner of the power plant – said the French-German consortium Areva-Siemens has not been able to complete commissioning tests at the Eurajoki site as planned, the paper says. According to TVO, it is still unclear whether the supplier's test delays will affect the launch of the plant, which has been scheduled for September 2019. 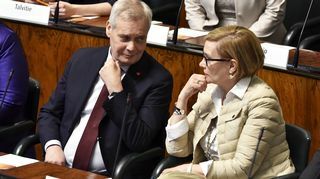 On Tuesday, Finland’s Radiation and Nuclear Safety Authority expressed concerns about the safety culture at energy company Fennovoima, which seeks to build a nuclear power plant in northern Finland. Based on accounts in French newspapers, daily Aamulehti reports that two Finnish men have been arrested in a huge drug bust in southern France. According to Aamulehti, French customs officials discovered 653 kg of cocaine in a refrigerated fish truck near Toulouse. The men, aged 53 and 60, were allegedly transporting the drugs from Portugal or Spain, Aamulehti says, and they were likely destined for Finland or the Netherlands. The truck was registered in the Netherlands. Aamulehti says the men had behaved in a nervous manner and gave inconsistent answers under questionins, alerting customs officials' suspicions about the nature of the cargo. The seizure of the 50 packets amounts to the largest cocaine bust in the French region of Haute Garonne, Aamulehti says.